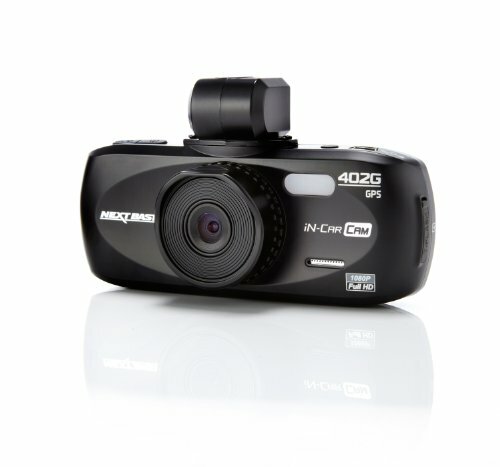 This highly rated dash cam soars above the competition in the mid-range price bracket. 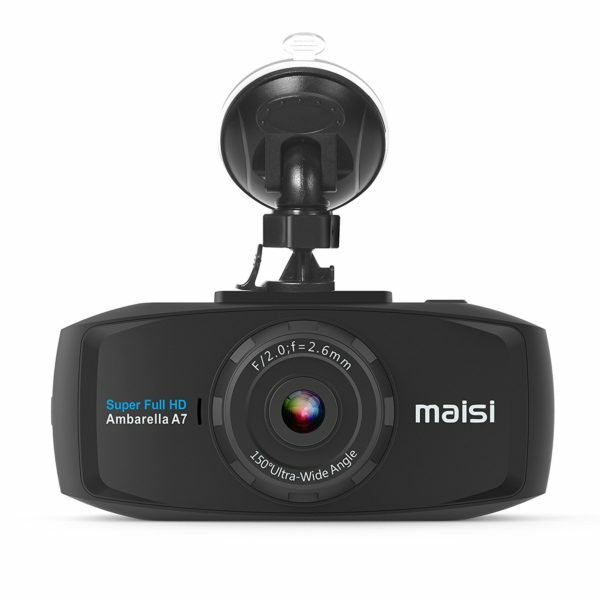 The camera quality is unbeatable for the price, and with a wide range of features and fantastic customer support you can’t go wrong with the MAISI Dash Cam. The device will automatically turn on and begin recording as soon as you start your engine, and automatically switch off with the ignition. 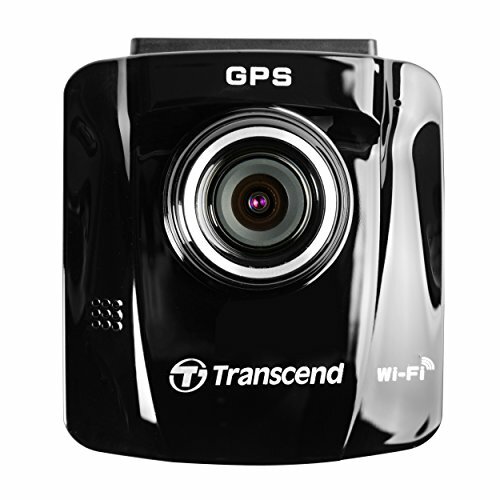 If there is a collision, the G sensor will allow the camera to automatically save the important footage. When parking, “motion detection” can be switched on to auto record when motion is detected. However, as the battery will only last around 30 minutes this isn’t a feature you will find much use for unless you have an external power supply. 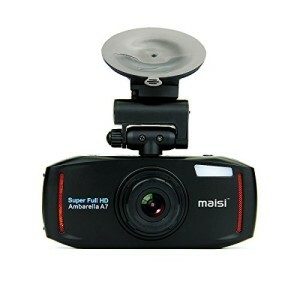 As the battery will only last around 30 minutes, we recommend leaving the camera plugged in continuously while driving. 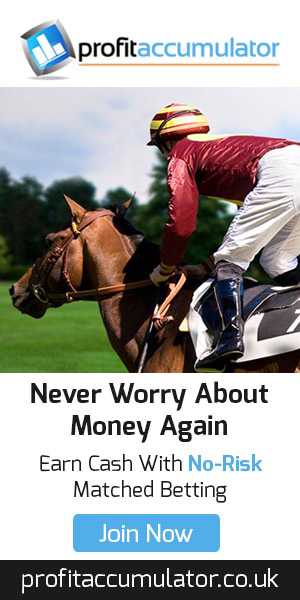 It is also worth noting that leaving the dashcam in the car could make your vehicle more attractive to thieves. 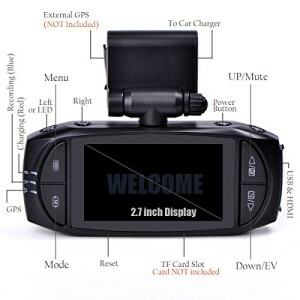 With default settings the screen will go blank after a few minutes to reduce driver distraction, but please bear in mind the camera will remain recording. Although the description states 32GB as the maximum supported SD card size, many customers have had success with 64GB cards. Make sure to purchase a Class 10 UHS-1 card with a minimum write speed of 10mb/s. To make the most out of the 1296p resolution at 30fps, we recommend at least 32GB with a write speed of around 20mb/s. 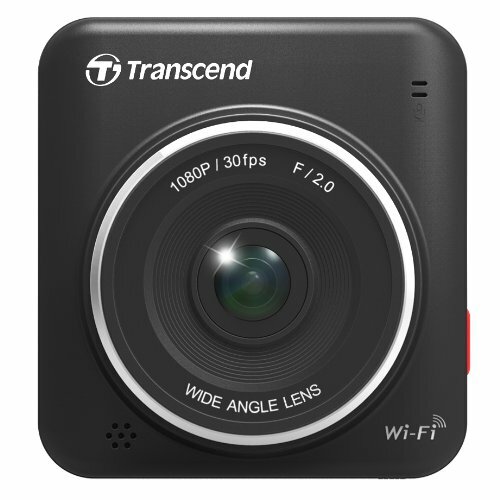 9.5/10 – This camera is almost flawless, boasting fantastic video quality and a simple set up. The only downside is the short battery life, but this is only an issue if you are wanting to record while parked. 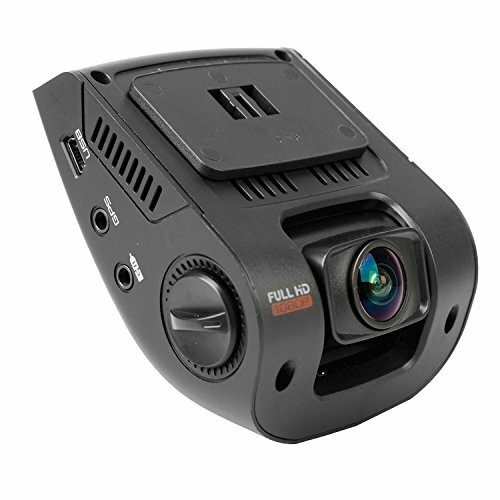 For the price you won’t find a better dash cam than this, and the support from the seller is quick and informative. 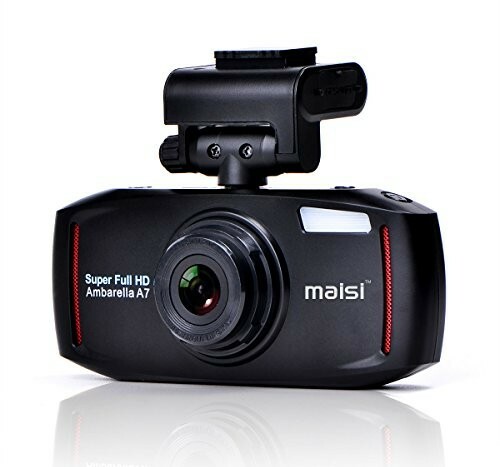 If you’re looking for similar dash cam with GPS, check out the MAISI SMART. 4.8/5 – A rating this high from around 200 reviews suggests unbeatable value for money.